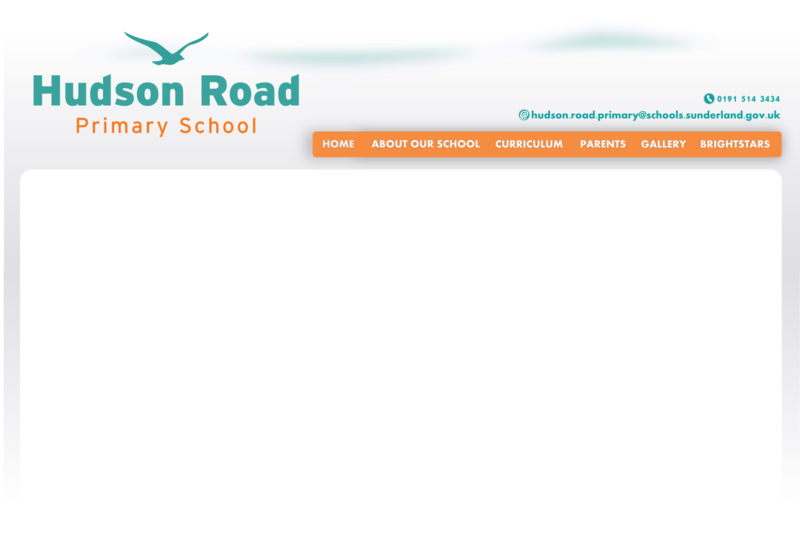 On behalf of the staff and governors of Hudson Road Primary School, I would like to thank you for taking the time to view our website. At Hudson Road we are extremely fortunate to have such a hard working and dedicated group of teaching and support staff all working together to help our children maximise their potential. However, that doesn’t mean we don’t have fun! Our children enjoy coming to school and we enjoy seeing them succeed and develop both academically and as young people. We believe it is important to have close working relationships with parents, families and the wider community – in fact we like to think that the school is right at the heart of the community. Once again, thanks for looking at our website and I look forward to meeting you should you wish to come and see the school for yourself. 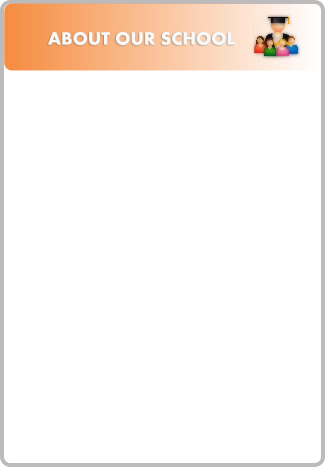 All governors can be contacted through the school office.